All Solae wants is to be accepted and loved by the family that has always rejected him. But given it was his late mother who cursed the kingdom to eternal winter, the chances of that happening are minimal. If he can find a way to break the curse, however, surely that would be enough to change their minds regarding him. 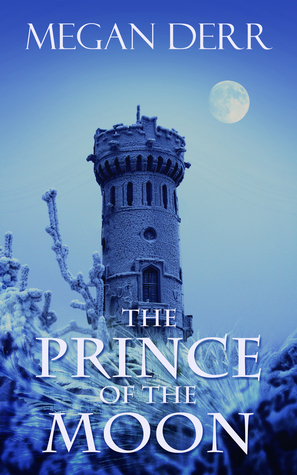 The Prince of the Moon is an enchanting short read. (I finished it in about 90 mins.) I enjoyed both the portrayal of the principal characters and the story idea. If anything, I would have liked to have seen the tale fleshed out a little into a longer work, especially the ending, which arrived fairly abruptly after a slower build. However, if you are looking for a quick fantasy MM read with a fairytale feel that you can finish in a single sitting, The Prince of the Moon would be a good choice.